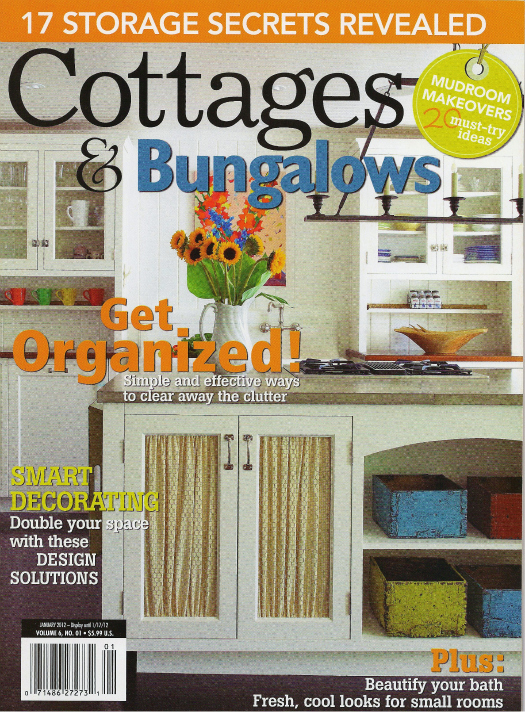 IHeart Organizing: IHeart: A Cottages & Bungalows Feature! 48 IHeart: A Cottages & Bungalows Feature! I received a pretty fantastic gift this Christmas! One that really took me by surprise! Awhile back I was contacted by Cottages & Bungalows magazine. 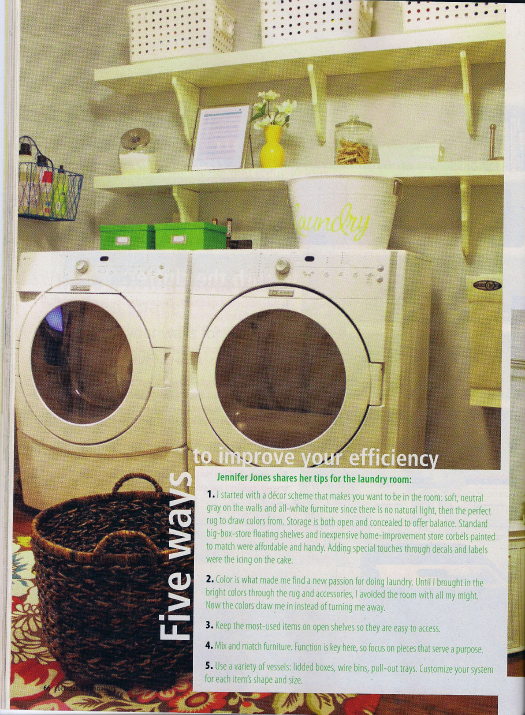 They asked if I could pop over some pictures of our laundry room and answer some questions for an upcoming issue. Of course, I was beyond excited and have been checking newsstands each and every time I was out and about since then. There it was! Our laundry room! I had no idea I would get two pages! Merry Christmas to me. So amazing. I had been featured in Fresh Home once earlier this year as a Fresh Face, sharing details about a local charity. This however, is the first time our home as ever been featured in glossy print! I have no words for the excitement I had finding this on the newsstands. I quickly grabbed the whole stack and brought them all home. Yes, I am one excited nerd. A long time dream come true and the perfect way to wrap up 2011! Congratulations on the spread! I haven't heard of Cottages & Bungalows, but those are two words that make me all wistful for my one day home, I may have to find the issue! I really have to get implementing more of your solutions, like all the things you can do with old containers and scrapbook paper. I received a large and beautiful book of scrapbook paper for Christmas, but I find myself unable to take a pair of scissors to it. Such an act of finality. I'll do my best, because I should really get those mugs with pens in them back to the kitchen. It's no wonder they chose to feature it. 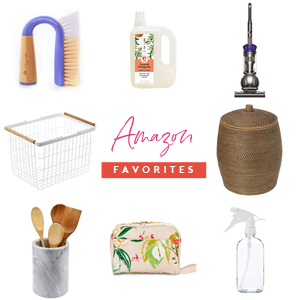 I dream of making my dungeon (garage) laundry space as beautiful! I'm making progress but it's slow:) thanks for the constant inspiration. Wow! Congratulations, although I'm not surprised since your ideas and photographs are so inspiring. Wishing you a Merry Christmas and Happy New Year from Veggie Kids! That is a great magazine. So awesome - congratulations! Congratulations! Your home does look like it belongs there! So pretty, and you do have amazing tips. Happy Christmas! Congrats! Your home is beautiful you absolutely deserve it. Congrats Jen!! That's so exciting! Wow...how exciting for you Jen!! You do have an amazing laundry room. I wish I had all the room you have to create a lovely space. I have been trying (aka nagging) my husband to help me fix up the space. ...... so far no interest. Congrats!!!! I'm so excited for you & I can't wait to pick up the magazine!! Congratulations! That is so fun and exciting! Congratulations! Your room is definitely magazine worthy, definitely inspiring. That is amazing!!! I am so proud of you. You so deserve it. Can't wait to pick it up for myself. Merry Christmas!!! How awesome!! I agree, you totally deserve it! I lOvE your laundry room- it makes me want to do 10 loads a day just looking at it! SO super-duper excited for you!!! I can't wait to go buy a few copies: I LOVE that the Willow House basket is hanging on your wall ~ you did such an amazing job writing that post. 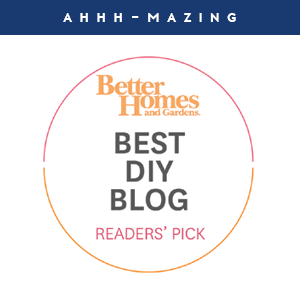 You totally deserve to be featured in a cool mag like Cottages & Bungalows! Congrats! I love your laundry room, so I am excited it will be shared with even more people. Also, I just started following your blog a couple weeks ago and I absolutely love it. Thanks! Cool beans. 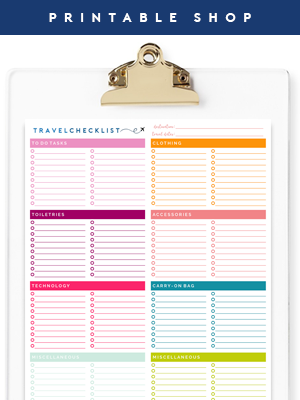 I just love your blog and you so deserve a little more glossy print. Dreams do come true! Congratulations!! I seriously love you guys! Thanks so much for all the sweet comments! You are the best readers ever! I'm so happy for you! The laundry room in our house growing up was in the garage and even when I had one inside our home, I always considered the space very utilitarian. Seeing your laundry room (on your blog) was illuminating. Such a utilitarian place could be pretty too? This will surely inspire others too. Congrats Jen! You so deserve it.I absolutely love your home. I hope to someday have mine as organized and pulled together as yours. Now, where can I find this mag? I would really like to have a copy of it. THANK YOU! Congratulations. It certainly justifies all the hard work you do. Merry Christmas to you and your family and have a great 2012.
that is an exciting surprise! congrats & merry christmas! Congratulations Jen! That must be an amazing feeling. 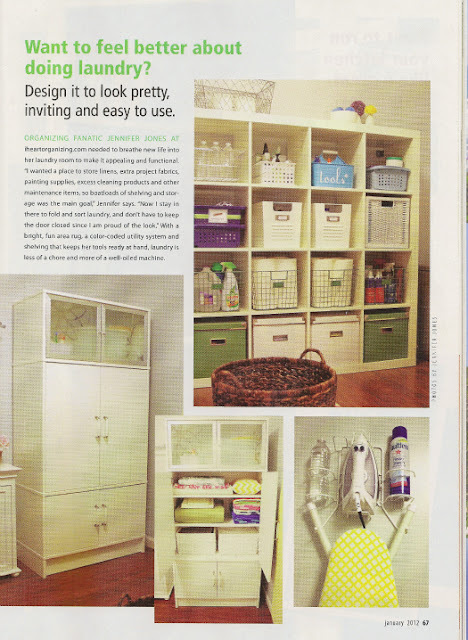 Your laundry room has always looked like right out of a magazine and now it is! You were on Nate again today!!! I found it at Barnes and Noble yet I have seen them at most places, even Target. Thanks again everyone! Many xoxoxoxo! Congratulations! You definitely deserve it. Your blog is so inspiring. 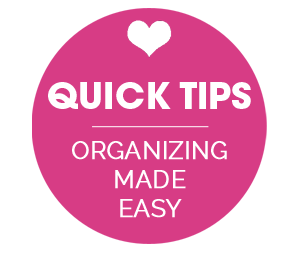 I am a bit sloppy with organising and other chores- but your posts make it so creative and fun. I am all egged up to do a better job and have put it as My New Year Resolution. Though I am starting from this week itself. Just so you know, your Nate show feature was replayed today too! You're everywhere! Aaaaamazing!!!!! That is so neat that you got featured in a magainze! Congrats Jen! Congratulations on being featured! I had to run out to a local store to grab a copy. 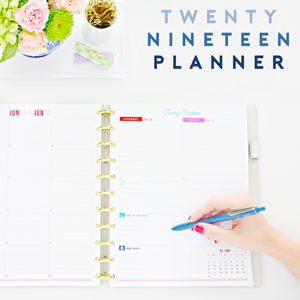 I find your blog so inspirational...it has motivated me to make a new year's resolution this year to be more organized! Thanks for all of the great ideas! beautiful! Where did you get that cabinet type unit at??? That is so awesome, congratulations! I'm not surprised tho, I love your laundry room! that is just awesome! you work so hard and totally deserve to see it in print. i'd say it's the cherry on top of a great year for you. can't wait to see what you do in 2012. thanks for a great blog!! So awesome!! Congrats, I would have bought the whole stack too!